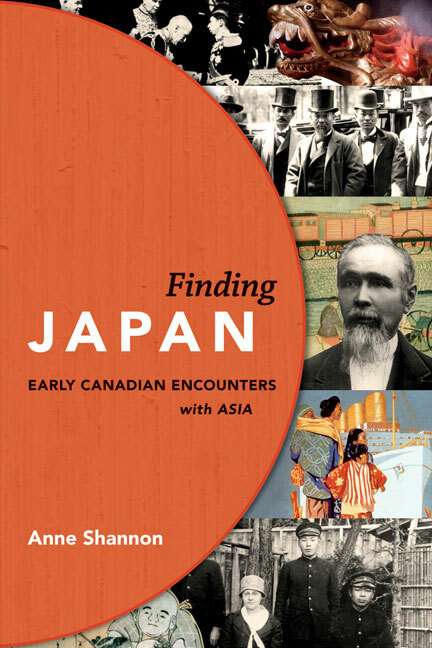 Anne Shannon developed an interest in early Canadian connections with Japan when she headed the economic and financial side of Canada’s embassy in Japan during the 1980s. A former member of Canada’s foreign service, she has also worked in the federal finance ministry, the United Nations and the World Economic Forum. 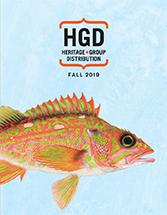 She lives in Victoria, BC, and remains involved with Asia.